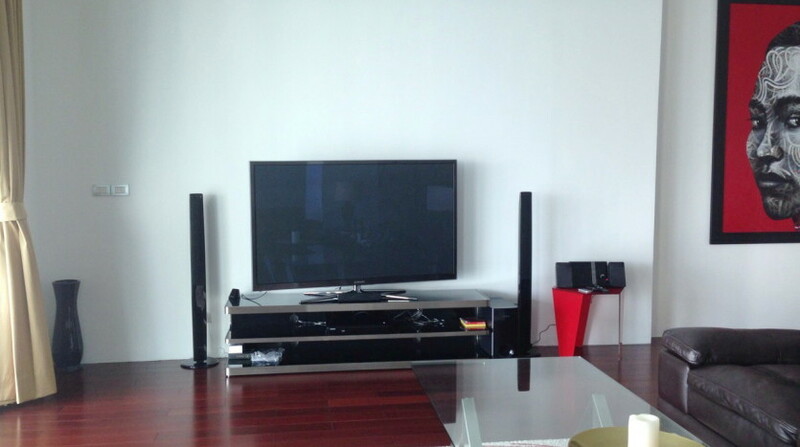 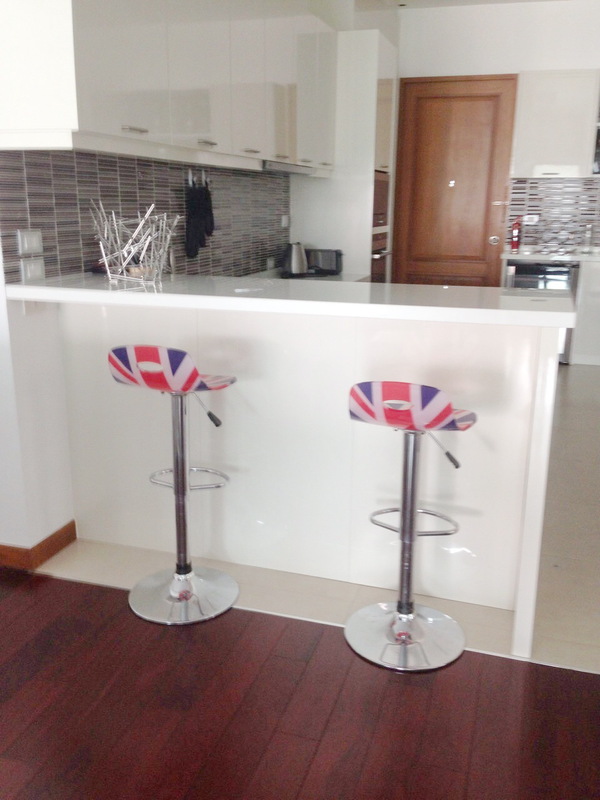 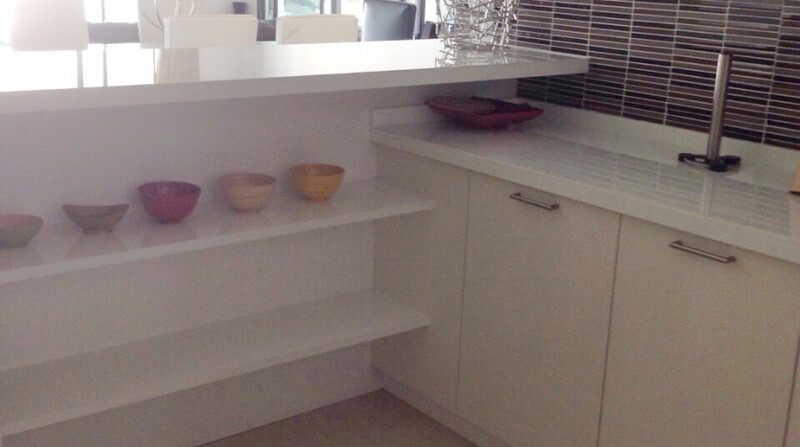 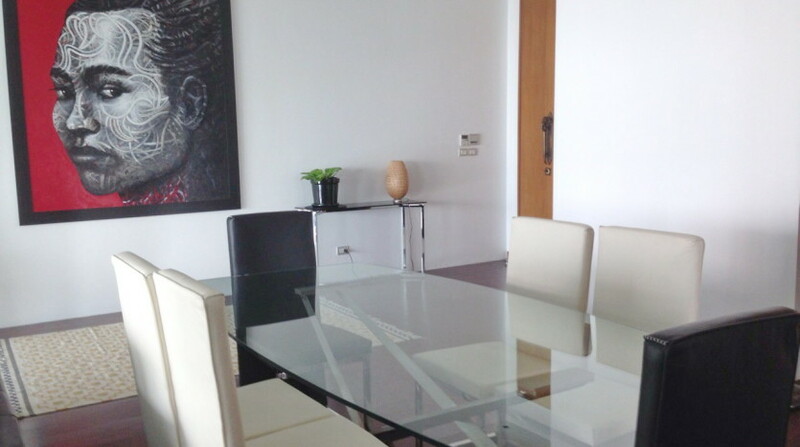 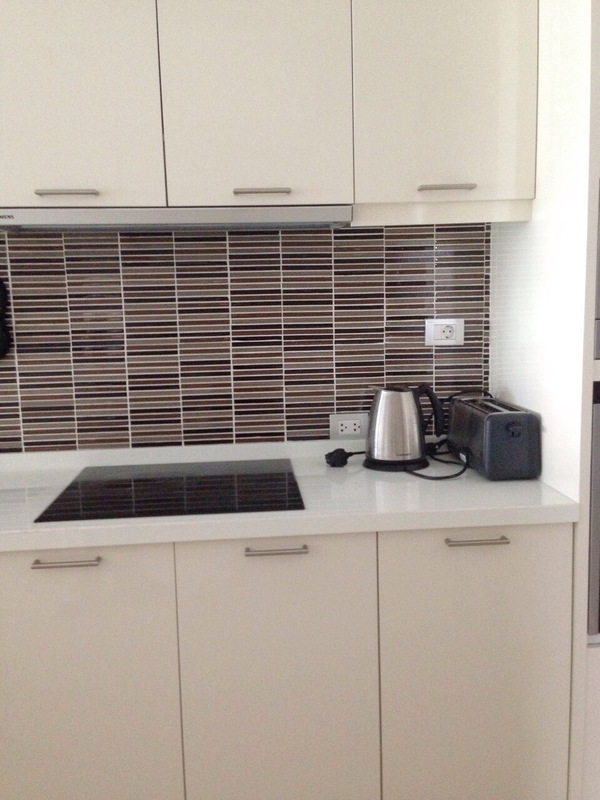 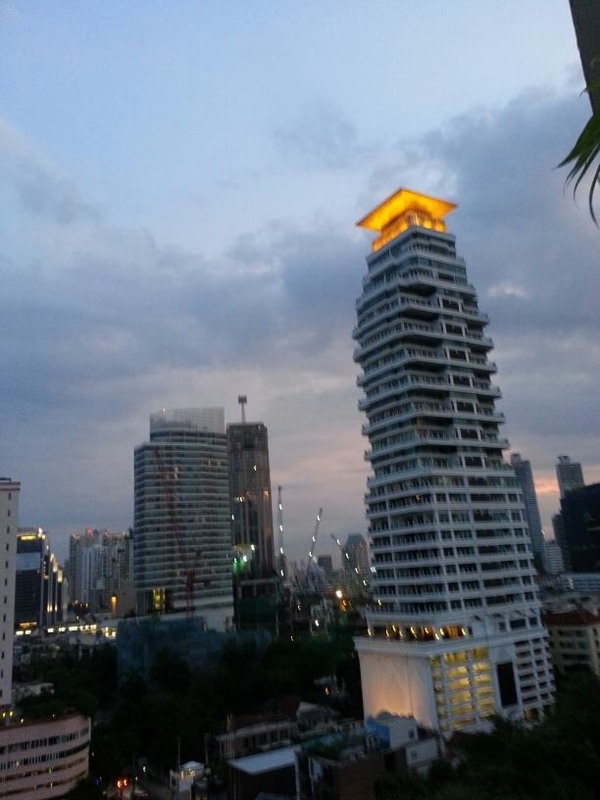 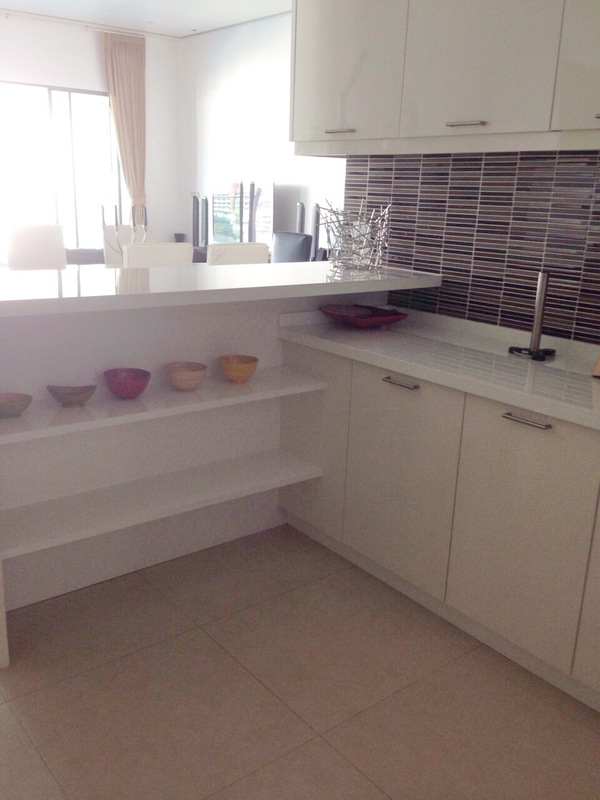 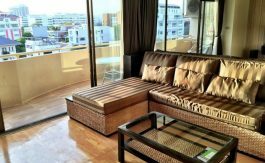 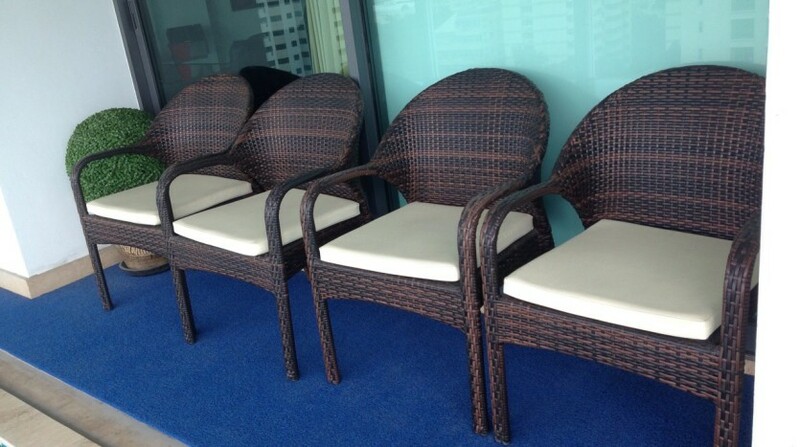 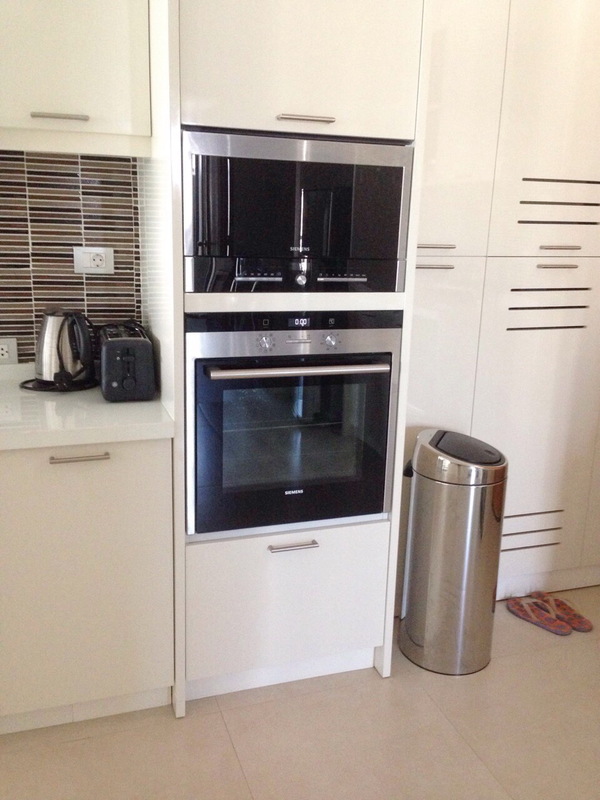 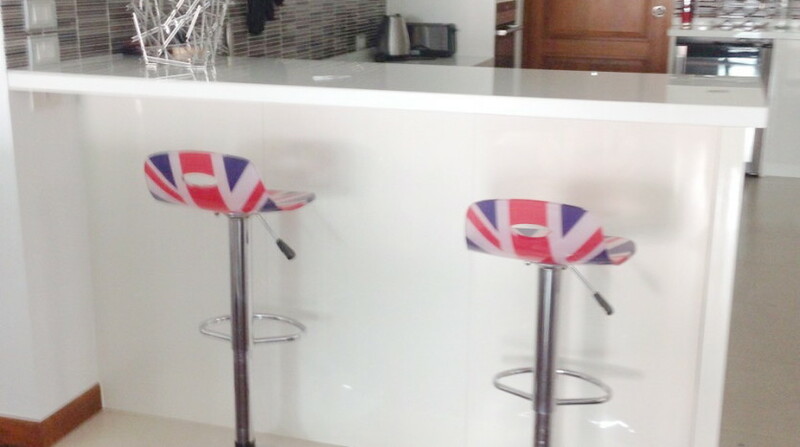 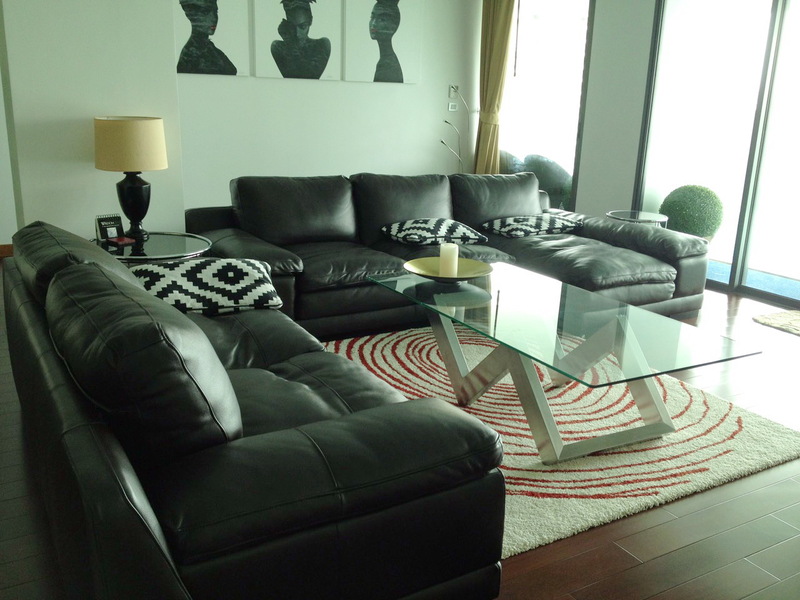 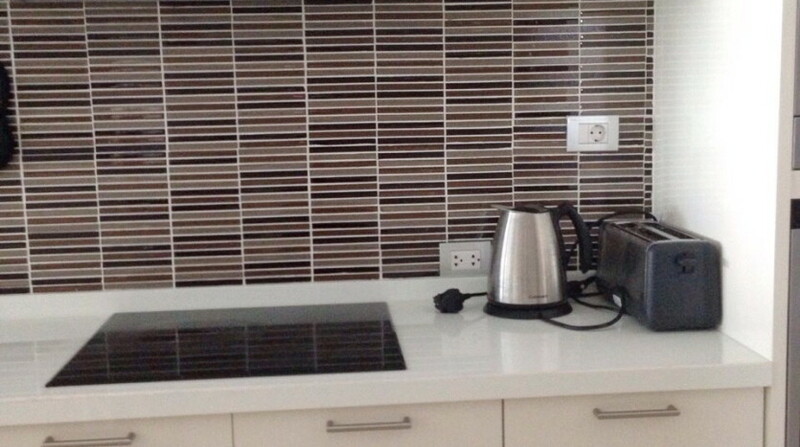 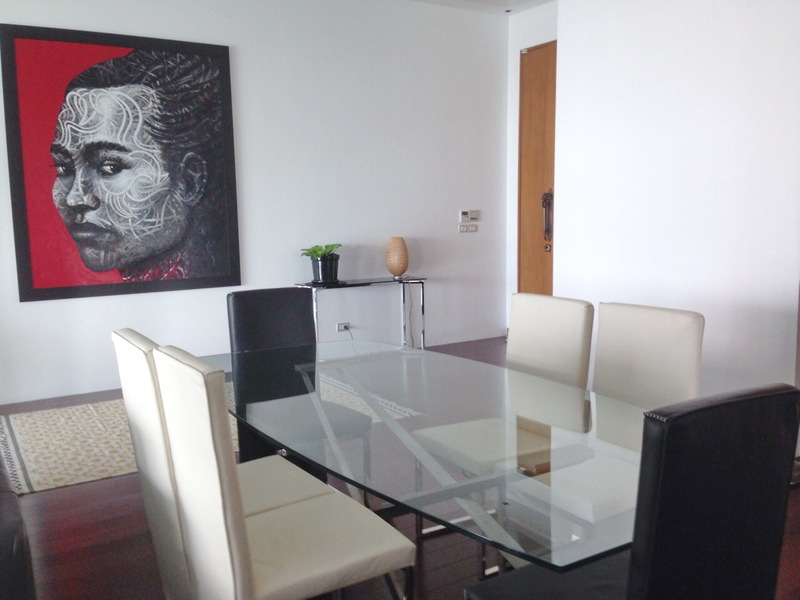 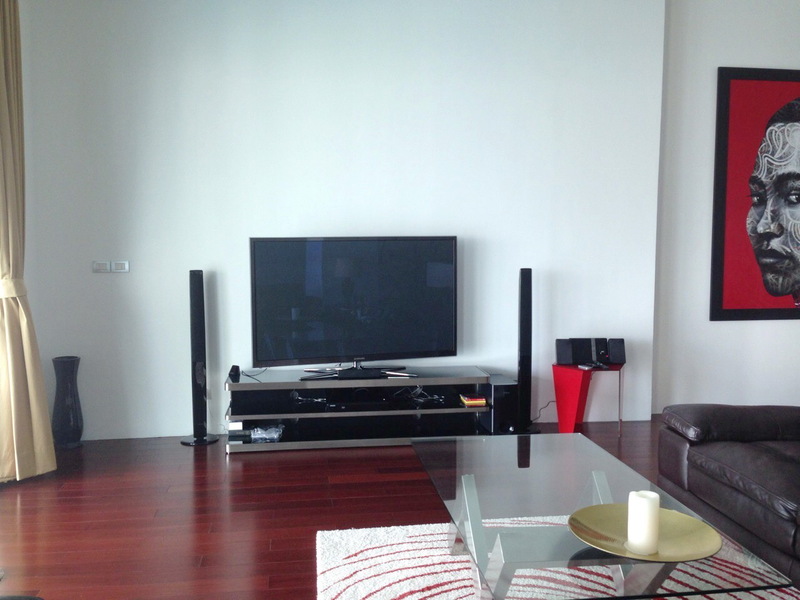 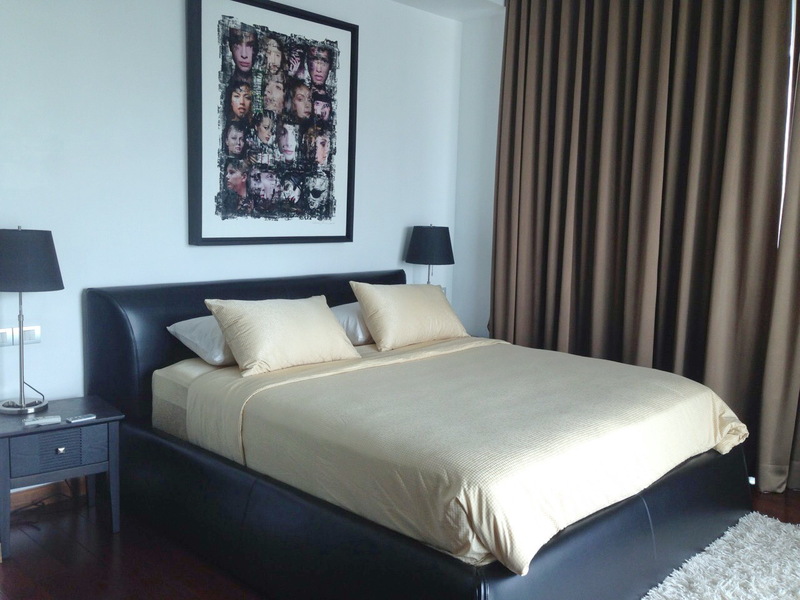 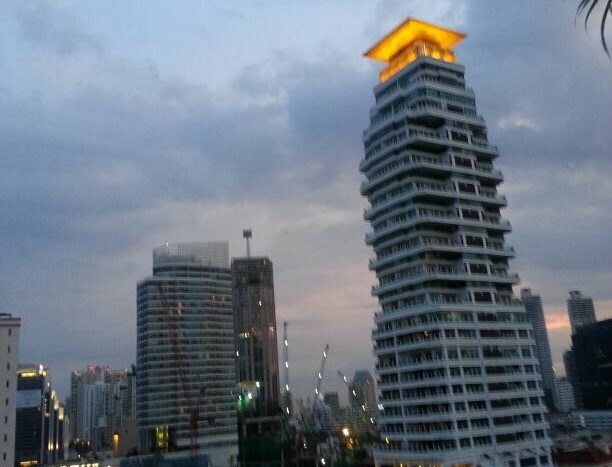 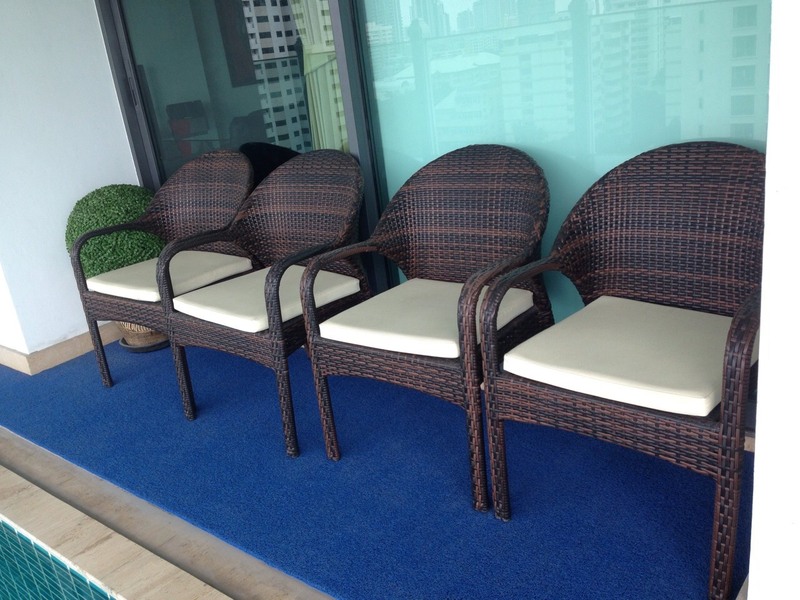 Luxury two bedroom condo for rent in Phrom Phong, most sought-after residential location. 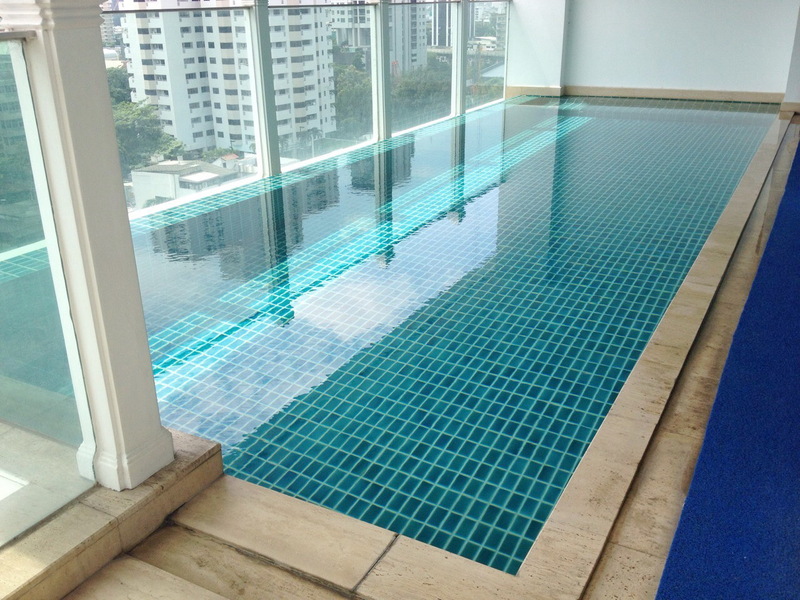 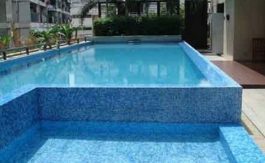 The unit comes fully furnished and private swimming pool. 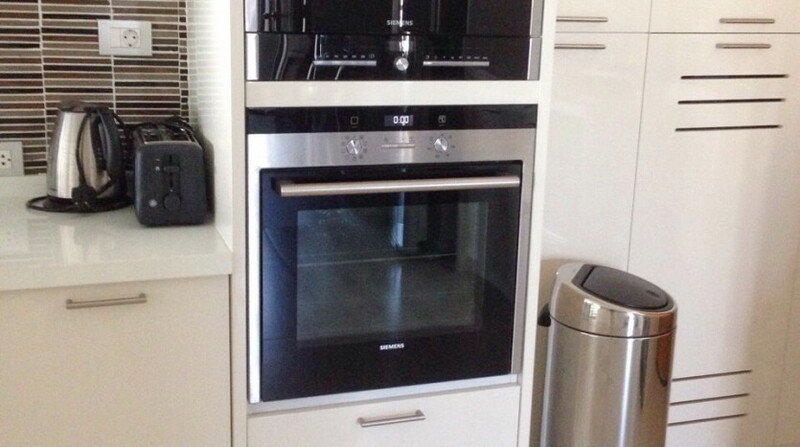 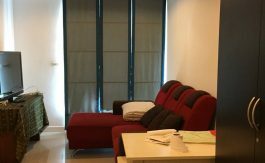 Unit holds two double bedrooms all complete with vast storage and each room has an en-suite and well designed living area and kitchen is fully equipped and is ideal for someone who enjoys to cook. 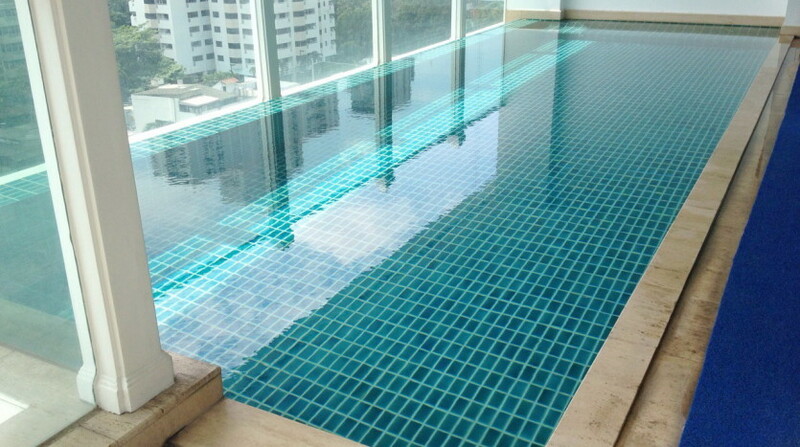 5 star facilities large communal swimming pool, fully fitted gym & fitness, children’s playroom, a squash court, roof gardens, and 24 hour concierge and security. 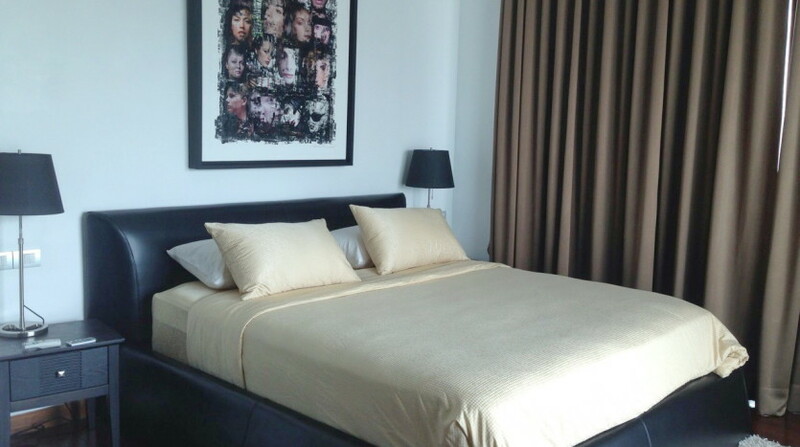 The property is a short walking distance from Phrom Phong BTS station, Emporium and EmQuartier department store and not far from Benchasiri Park.